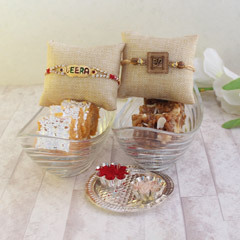 Raksha Bandhan celebrates the perennial love between brothers and sisters, and gifts play a significant role in strengthening this bond of love. 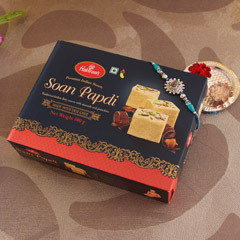 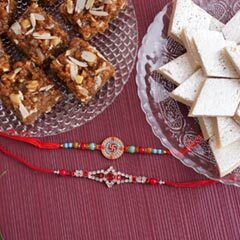 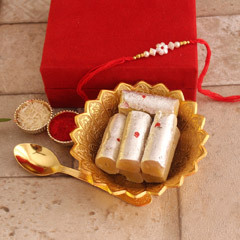 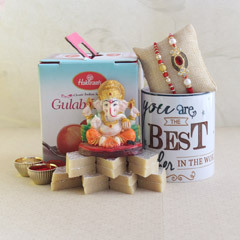 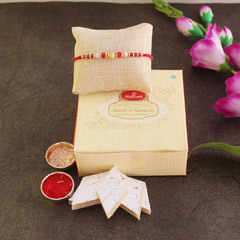 Therefore, we have designed this sweet and delighting combo of Rakhi with sweet Soan Papdi and it will definitely make him feel special. 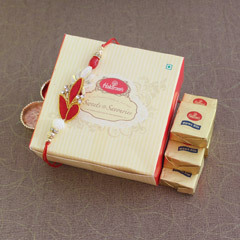 All you need is to place your order.